Earlier this year we launched the Arbordexperts Installer Awards: a chance for Trex® installers across the UK to celebrate their best work, whether their decks were large or small, residential or commercial projects, and those tricky design challenges. Six months later and we’re just a few days away from crowning the first ever winners of the Abordexperts Awards. As we head towards the announcement of the winner of the prestigious ‘Best of Trex’ accolade, we break down the numbers of the inaugural awards. The Arbordexperts Installer Awards are first and foremost a showcase of the best Trex installations in the country, and the people who designed and constructed them. We were blown away by the response from installers throughout the country. We received entries from across the UK – from Aberdeen to Sussex, and from Cumbria to Oxfordshire. Our decking installers have taken us on a journey the length and breadth of the UK, and if you were to plot a course that took in all of our entries, you’d have to travel over 800 miles – almost the distance from Land’s End to John o’ Groats! But that’s nothing compared to the journey that’s ahead of the Best of Trex winner: they’ll be travelling 3,662 miles to the capital of the USA, Washington DC, for an amazing money-can’t-buy four day trip to take in the sights and visit the Trex University. 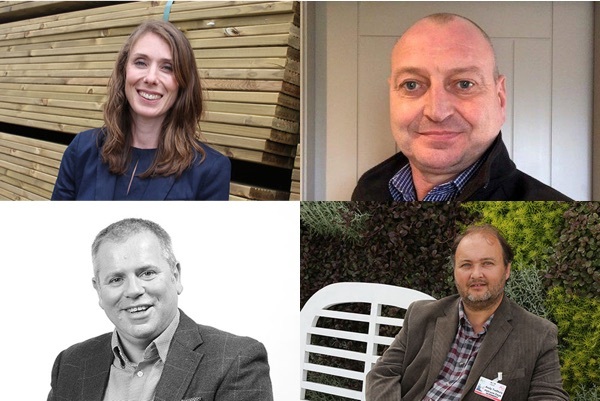 We introduced you to our four judges earlier this year: Sarah Francis, decking category manager at Arbor Forest Products; Trex’s market manager, Alan Hodkinson; Pro Landscaper Magazine’s managing director, Jim Wilkinson; Andy Tudbury, founder and designer at Halcyon Days Garden Design. Our judges spent over 40 hours deliberating on the entries, each looking out for different aspects, such as creative use of colour, how the decking enhances the wider garden or outdoor space, quality of installation, and of course how installers solved their design challenges. In total, the judges had to cast their expert eyes over more than 1,500m2 of Trex decking – if laid end to end that would stretch for more than eight miles! So it was definitely time well spent. The Arbordexperts message was spread far and wide thanks to our media partner, Pro Landscaper Magazine, and across the spectrum of social media. So thank you to everyone who liked and shared: it was a huge part of the success of the awards! All that remains to be seen is – which Trex installer will be number one? Join us at Futurescape on 20th November, where we’ll be announcing the category winners and the ‘Best of Trex’ award at 12.30pm. 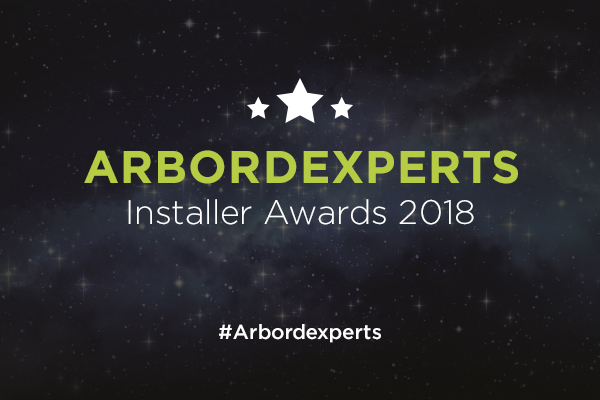 If you can’t join us at the event, make sure you follow us on Twitter and Facebook to find out who’ll be the winner of the first ever Arbordexperts Installer Awards.